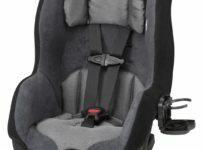 Graco is one of the well-known brands for car seats. 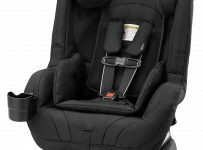 Aside from great features that their products offer, it is both the quality and affordability of their seats that usually makes it to the list of parents who are on the look-out for their child’s convertible car seat. Of course, quality of a product is best to consider but being able to get it at a good price is another great thing for a purchase. And this is exactly what this Graco Nautilus 65 LX 3-in-1 Harness Booster car seat offers. This Graco’s top-rated car seat would be with your child from his/her toddler to youth ensuring your growing child’s safety all throughout. Its same brand counterpart, the Graco My Ride 65 LX offers usage from infancy unlike this one . You might want to check it out for a different consideration. You would appreciate more of this 3-in-1 harness booster as we review its features and benefits further. A 3-in-1 car seat that converts from a Harness booster, a Highback booster and up to it being a Backless Booster – what you might exactly need for your toddler up to his/her youth. How does the Graco Nautilus 65 compare? This Graco car seat is created to be with your young one from his/her toddler years right up to his/her youth. Its 3-in-1 harness booster helps protect your child all throughout these years. When your child is ready or is old enough, its forward-facing car seat can then be converted into a belt-positioning booster and then to a backless booster upon reaching the recommended height and/or weight. 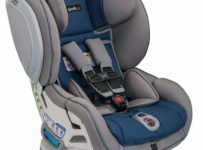 Just like all other car seats, the Graco Nautilus had been engineered and rigorously tested to meet and/or exceed industry standards for its type/category. The Simple Safe Adjust Harness System of this car seat lets you adjust the height of the harness and headrest, in one motion to ensure proper security of your child. Also, with its one-hand, 5-position headrest adjustment options, your child achieved the optimal security during your travels. The Graco Nautilus 65’s built-in 5-point harness system and Side Impact tested feature also offer added security and protection for your child. A Lot of parents, specifically moms, love the designs of Graco harness booster. 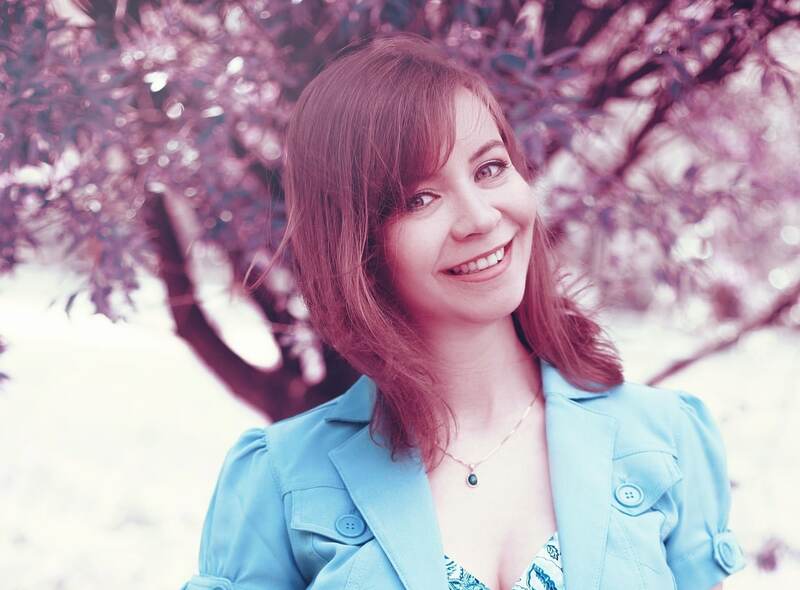 It has color options which is great. Another practical feature is its removable and washable seat covers for easy cleaning. The seat also provides your child their very own storage compartment for snacks and other cute stuff they feel like putting into it together with the accessible cup holder for their well-loved drinks or bottle. We all want safety and comfort during our travels, but most especially for our little ones so they could feel relaxed, less fuss and safe as we reach each of our travel destinations. Glad that these have all been taken care of by this Graco cars seat for us. Aside from the provided protection for our child, we are also relieved and confident that whatever happens, they are securely seated. This harness booster is not only child-friendly but is a pocket-friendly car seat as well. Graco offers quality and affordability in every product they create and design. Overall, your child’s safety is the top priority as always. Picking only the best car seats shouldn’t be an additional stress for any of us. But it still feels great that car seat manufacturers like Graco considers creating only the top-rated car seats for our children. Not comprising quality and safety over anything.